FREE wine tasting. 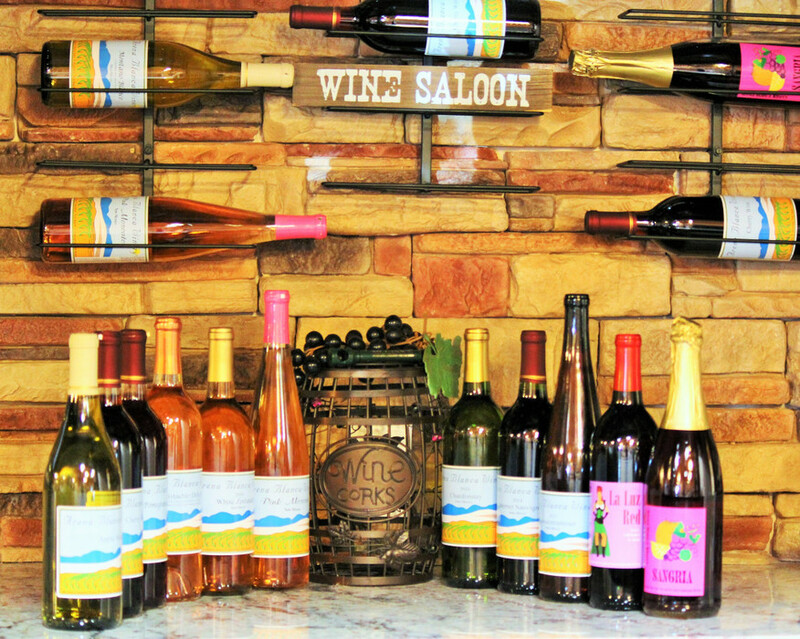 Enjoy our wines made on site from our vineyard. Our 6,500 grapevines include grape varieties like Chardonnay, Cabernet Sauvignon, Gewurztraminer, Zinfandel and Merlot. Sample many different varieties including some of our own unique, and original creations including Pistachio Delight, Outlaw Red and Sweet Clarissa. 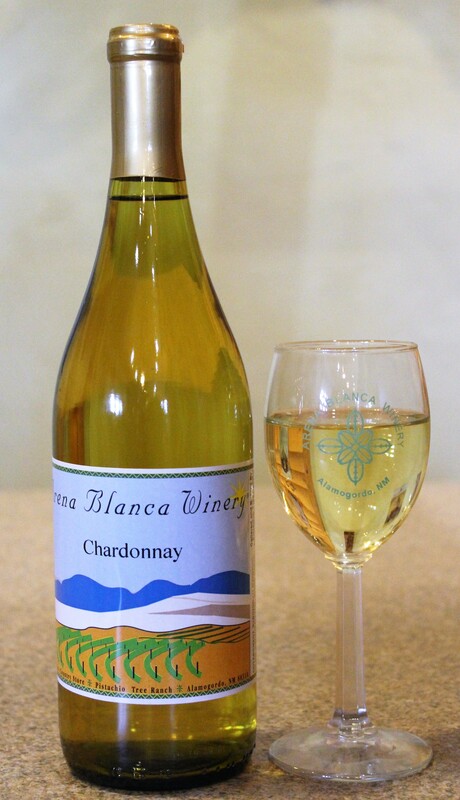 Open daily 9 a.m. to 5 p.m., except on Sundays when wine tasting and sales begin at 12 noon by NM State law.